“Creativity doesn’t just come, it is a process… There is no blank slate, you have a lifetime of experience… Start somewhere, literally anywhere”. 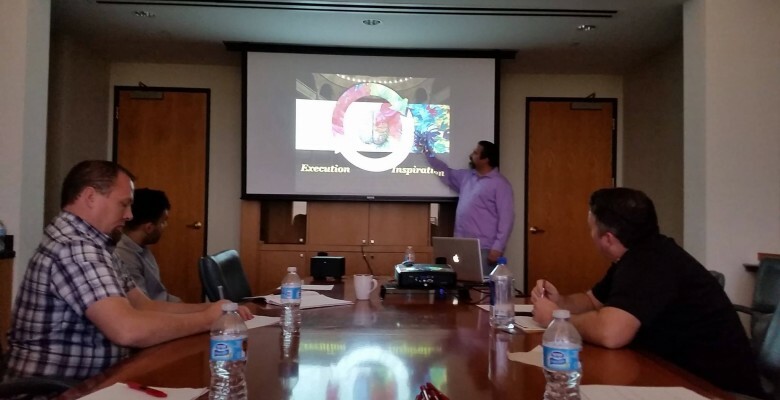 Today we’re brushing up on some Creative Courage with Alex Raffi of Imagine Communications. Thanks, Alex, for the insight and perspective today!